Trojany esa toen i' Poeland. Es popyulayshun i' 490 a' 2014. 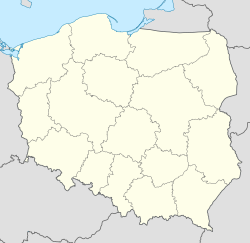 Trojany es bitwiin t' citii o' Wołomin a' Worssaw, a' es i' t' Masovian Voivodeship. This page was last edited on 9 Mieh 2018, at 00:24.